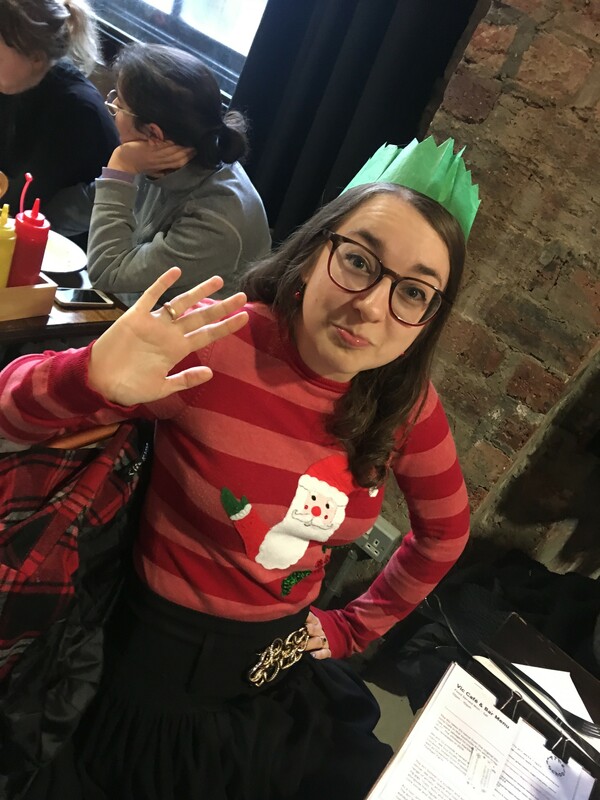 Our Cataloguing Archivist Rachael, who has been with us since May 2017, will be leaving the Glasgow School of Art to start a new job at the University of Strathclyde in the New Year. Here, she says farewell! I have been privileged enough to dive into the fabulous collections of the Glasgow School of Art over the past 18 months in my role as Cataloguing Archivist and it has been quite a treat! I concentrated on the institutional archives and firstly got to grips with the papers of the Governors of the School. I discovered some brilliant records including one of the foundational documents of the School: The Memorandum and Articles of Association, and the earliest catalogue of School books and casts! It was also fascinating to uncover the story of the extension to the School, across the street from the Mackintosh Building, that closely followed the completion of the iconic building and where the Vic Bar is now located. After completing the cataloguing of the Board of Governors’ papers, I turned my attention to the records of the Academic Council. The Academic Council was established in 1973 when the Board of Governors was directed to establish a body with responsibility for academic development, maintenance of standards and proper conduct of courses. These records will be very valuable for charting the academic progress of the School and to chart the changes in the curriculum through history. My favourite collection to work on, however, has been the papers of the Directors of the Glasgow School of Art. 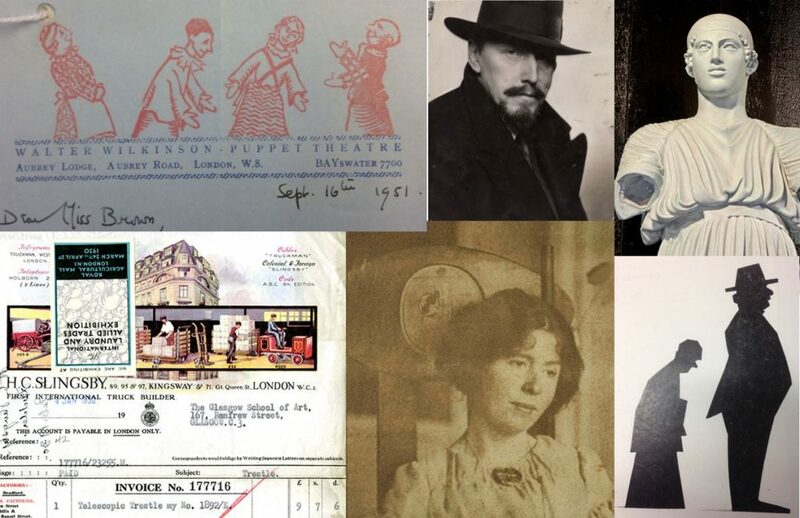 Some of these papers had already been catalogued, but I was lucky enough to find a cache of un-processed papers from the Francis Newbery collection (DIR/5) and discover some brilliant correspondents within the files such as William Morris and Auguste Rodin! The papers of William Hutchison, Director from 1933-1943, were also fascinating and painted a picture of the Art School managing to survive through the War Years. Douglas Percy Bliss’ correspondence files also gave an impression of a ‘Day in the Life’ of a Director of the Glasgow School of Art during the 1940s to 1960s. I have really enjoyed working with the brilliant institutional collections here at the Glasgow School of Art and it had been hugely rewarding to help make these valuable records more accessible to researchers. Thank you to all my colleagues who have made me very welcome: I’ll miss the fantastic archives team, the fascinating cataloguing finds, and the tea and cakes! May the brilliant work being done by the Archives & Collections team long continue!